Full service at 360° degrees for all kinds of events. You can entrust us with your requests and ideas and make them become a success story. Our Team is your Team. 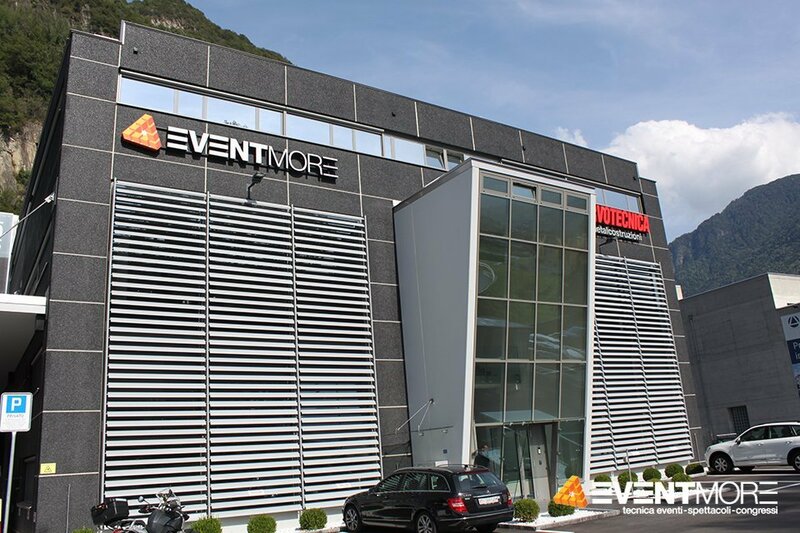 EVENTMORE was born from the union between Electronic Studio, Genazzi & Artioli and K-Sound. 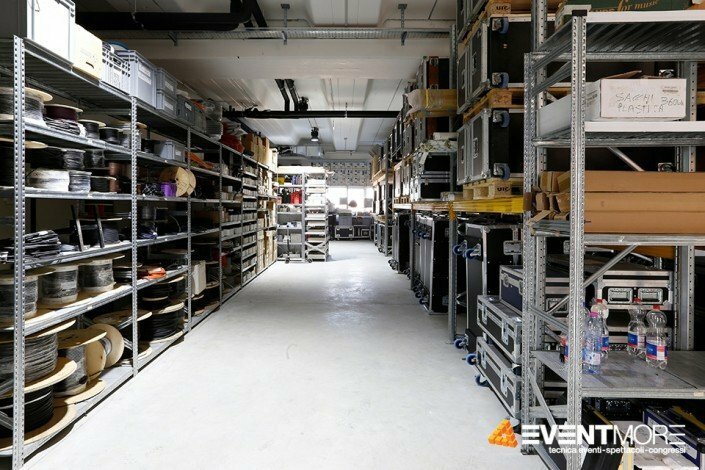 The fusion of these companies represent 100 years of tradition and experience in the events field and create an innovative structure that offers a 360 ° service for every kind of show and event. Thanks to the combination of different companies, activities and experiences, we have created an organization that ensures high standards of quality and safety. Transparency, fairness and respect for time and costs, are the essence of our projects developments. EVENTMORE faces each demand by adding values that can highlight your requirements. Our team takes care of the complete organization of the event being available during the planning, management and closing of the event. 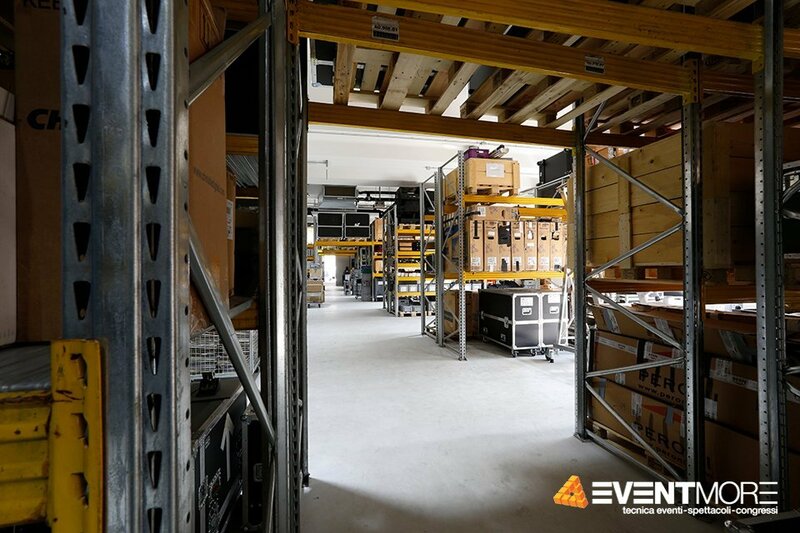 Listen, meet your expectations, understand the demands and reach the goal: this is the mission EVENTMORE, for all kinds of events. EVENTMORE has a great international experience thanks to his specialized staff and proven professional partners. No matter the size but the quality. Each event becomes a unique experience: The experience of EVENTMORE will allow you to share with your guests an exceptional and unforgettable emotion. We set up your project in a methodical way: After the analysis, the check out of the locations and first evaluations, different kinds of solution are available thanks to the rendering and visual softwares. The project will be presented to you in 2D and 3D images: you will have the perfect view of the chosen setup. 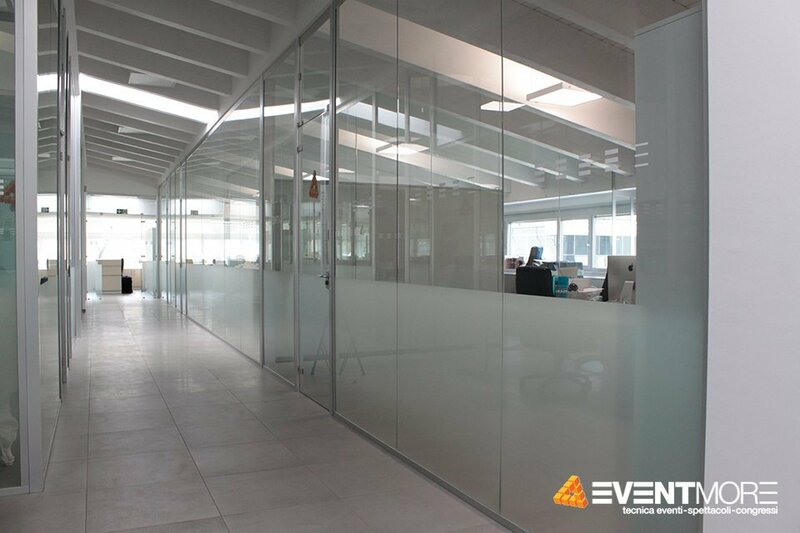 Identified the best solution, we will guide you through the implementation by quickly installing the structures, the best technical and multimedia solutions and the arrangement for every kind of atmosphere. 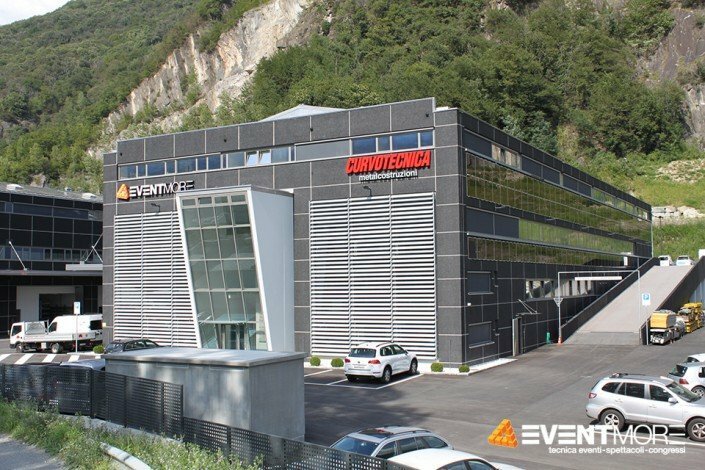 The services offered by EVENTMORE are based under the concept of “Full Service Event Management” and respect the corporate philosophy where the customer is at the center of the project and each single action meets his expectations. 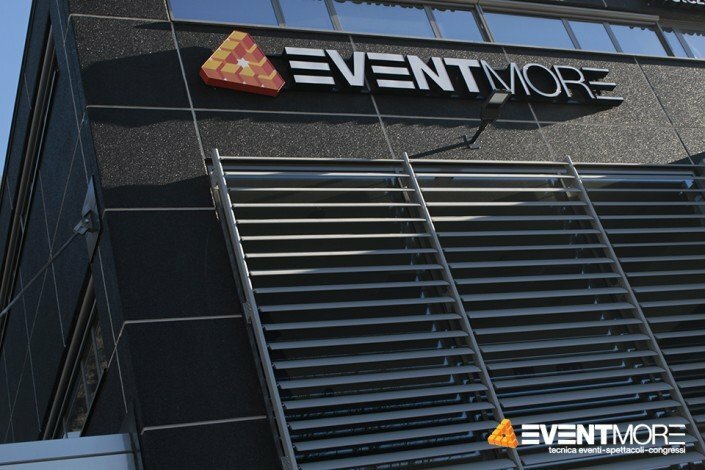 The organization and management of institutional events, the proposal of lively moments and the design of great events, are just a part of what EVENTMORE can offer you. Our structure, spreads over an area of 3,500 square meters. It’s a perfect synthesis between efficiency, aesthetic impact and eco-sustainable principles. Solar panel coverings and a functional space to accommodate 39 employees, three floors of technology and facilities and 34 transport vehicles.